April is National Volunteer Month and is best exemplified this coming weekend in Berthoud this year with the 9Health Fair. This Saturday, April 10, between 7:00 a.m. and 12 noon, nearly 100 medical and non-medical volunteers are scheduled to serve the community by providing low-cost and free health screenings to the community. How does this happen? As a recent first lady wrote, “It takes a village.” In the case of the 9Health Fair, it takes hundreds of volunteers committed to their fellow Coloradoans who are willing to spend many months out of the year getting ready for the one day of the 9Health Fair. 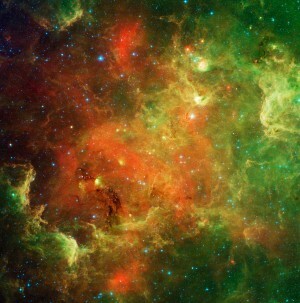 It is a joint effort of many groups and individuals from every walk of life. The Colorado National Guard delivered supplies for Berthoud’s 9Health Fair nearly three weeks ago. That seemed to be the reality check that Berthoud was indeed going to host another (Health Fair, but the groundwork had been laid for many, many years by those who were dedicated to serving Berthoud with health care that would not have been available otherwise. 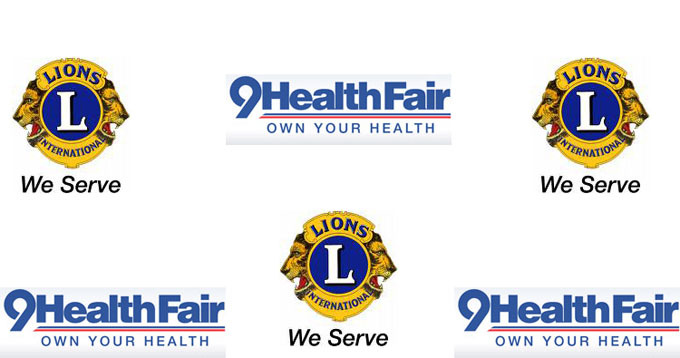 The Berthoud Lions Club has sponsored the 9Health Fair in Berthoud for nearly all of the 31 years that the fair has served Colorado. Most of us are under the misconception that the health fair began with Denver’s Channel 9 television station. Several years before the inception of what is known as the 9Health Fair, Colorado Lions Clubs were quietly providing and delivering medical supplies and some medical testing to under-served farming communities in eastern Colorado. When the people at Channel 9 heard about the Lions’ efforts and covered the events, they wanted to become involved. Their involvement grew to the point where the television station was in a better position to accomplish the goals of delivering health care to those in need and had the built-in broadcasting means to spread the word about the purpose and needs of people throughout Colorado — a nearly ideal solution for all involved. There is no typical 9Health Fair participant. Many have health insurance and some don’t. Regardless of their initial reason for attending a health fair, most participants return year after year to get blood chemistry screenings ($30) that measure many critical items such as total cholesterol levels and triglycerides, glucose levels, thyroid (TSH), kidney and liver functions to name only a few. Prostatic specific antigen (PSA) blood screening ($25) is available for men to check for prostate gland issues and cancer. Blood cell count screening ($15) is available to check how well the body is fighting infection and colon cancer screening kits ($20) are also available. The results of the blood tests are mailed to the individual participants within four or five weeks (usually much sooner) and the colon cancer screening kits are performed at home and sent to the lab for results that are returned to the participants. If there is an issue that needs to be addressed more quickly, a 9Health Fair professional will contact the participant. Many other tests and professional stations are available at no charge. Some of those checks/tests or stations that will be offered this Saturday in Berthoud are blood pressure, prostate/testicular, dental, hearing, vision, foot, bone density, spine health, diabetic education, stress management, Ask a Pharmacist, Ask a Health Care Professional, Parkinson’s education and Women’s Health education. Drink lots of water during the evening and morning before your blood draw. That makes it much easier for the phlebotomists to find veins.